Sometimes the guys do other things besides film trains. Daniel Cortopassi and John Abatecola actually met when they were both playing in different bands in the San Francisco Bay Area. 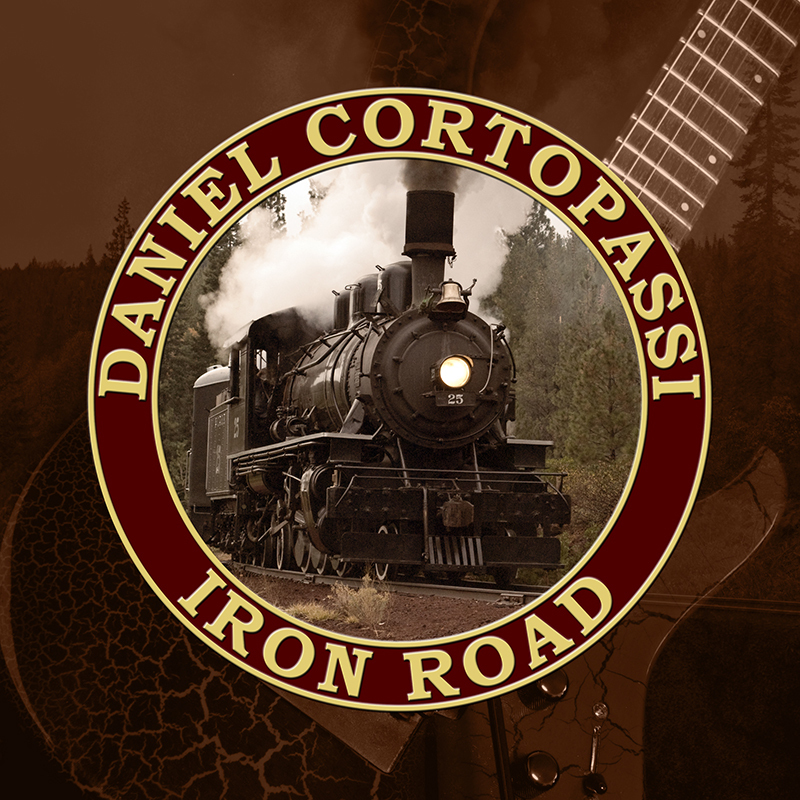 Recently Dan enlisted John’s help to produce Iron Road, Dan’s first solo album. It features 12 instrumental rock songs, with Dan on guitar and John on drums. If you like interesting, guitar-based rock then please give the samples a listen on iTunes. Many of the songs on Iron Road have railroad-related titles. The locomotive on the cover is McCloud Railway 2-6-2 No. 25.